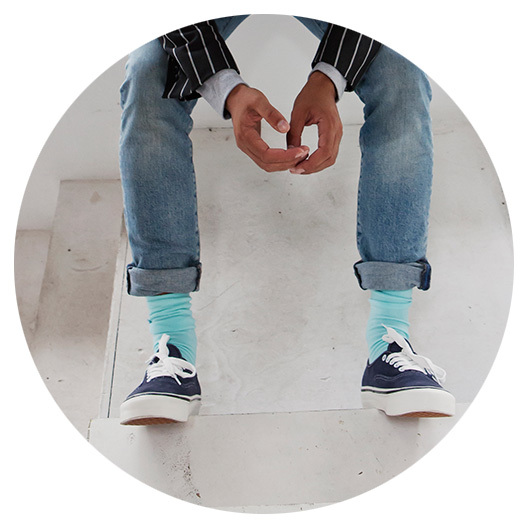 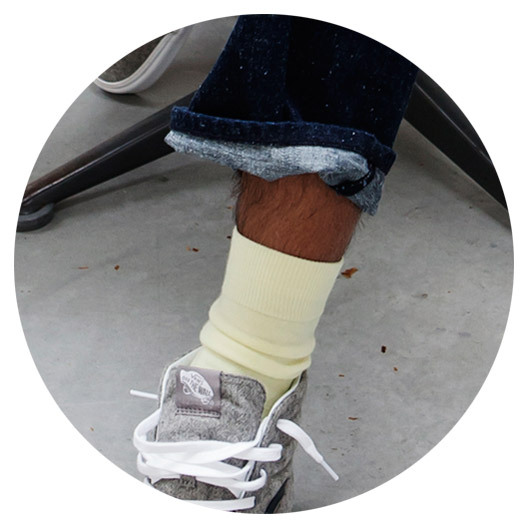 Socks are not all the same. 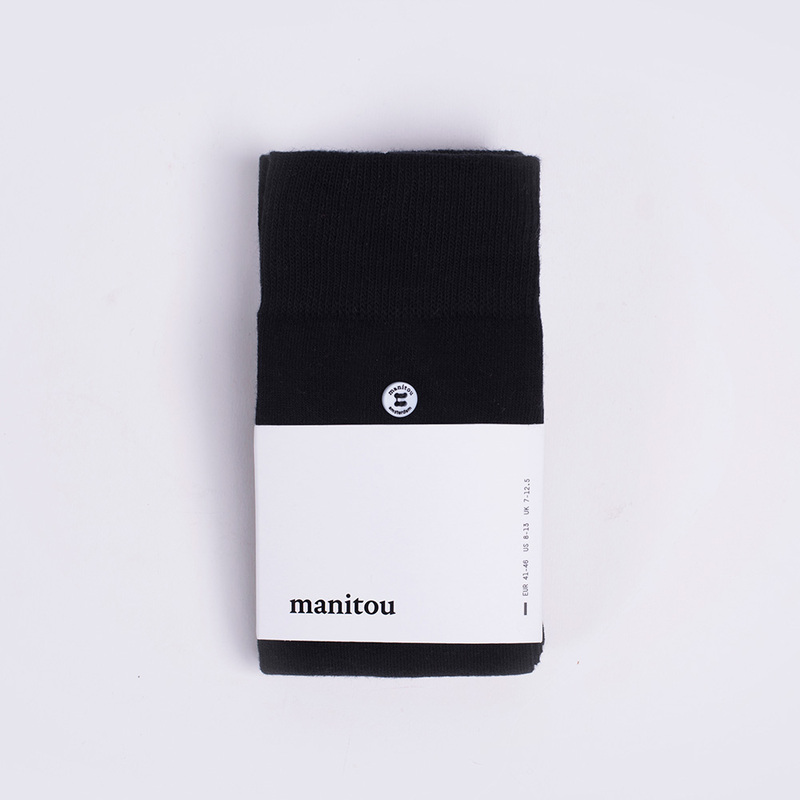 Besides being famous for our crisp, minimalistic style, Manitou socks are so soft and comfy, they are like little hugs for your feet. 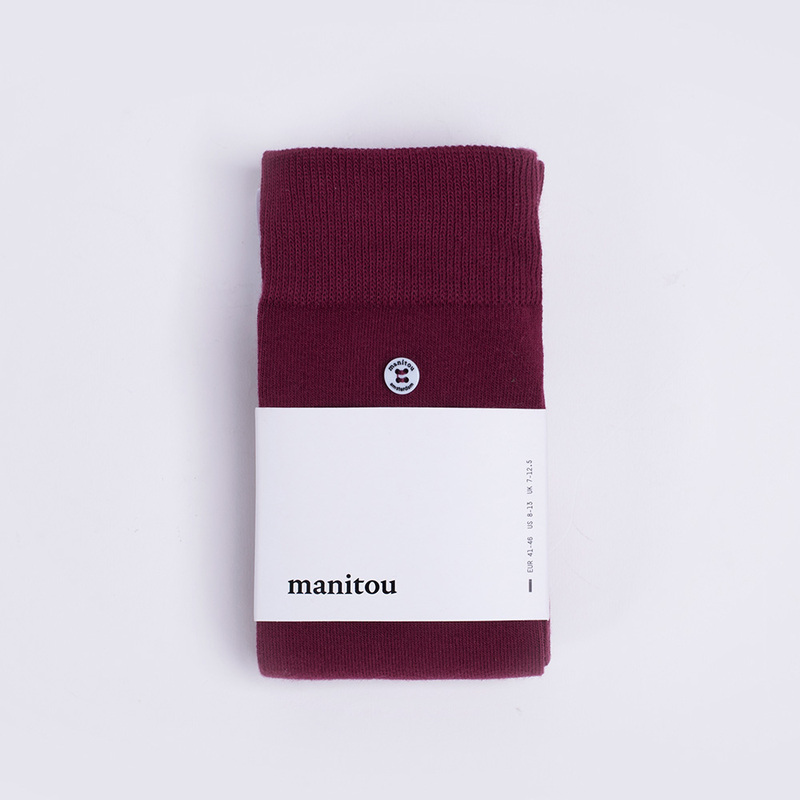 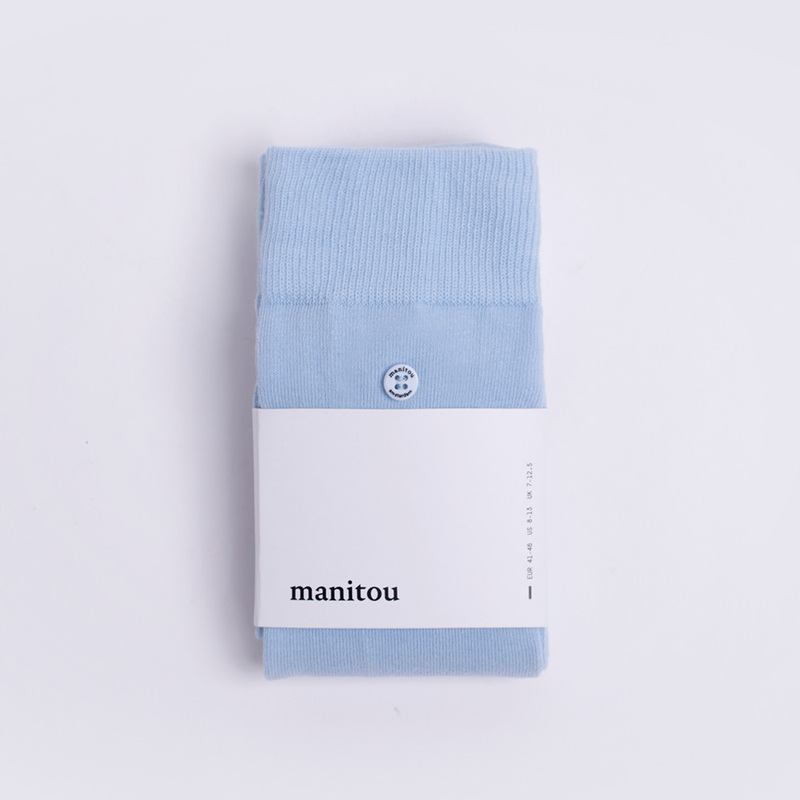 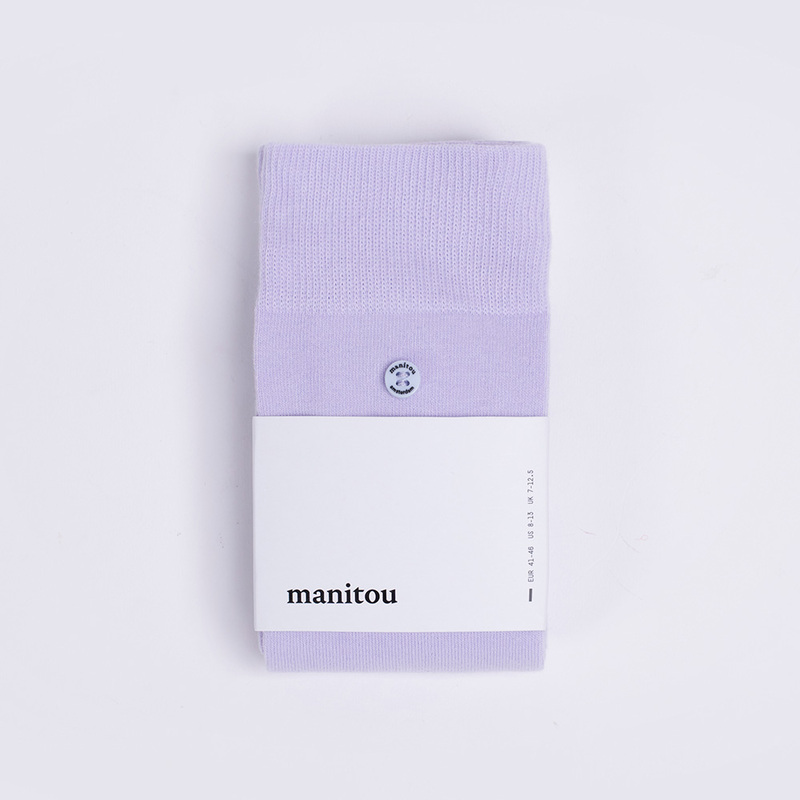 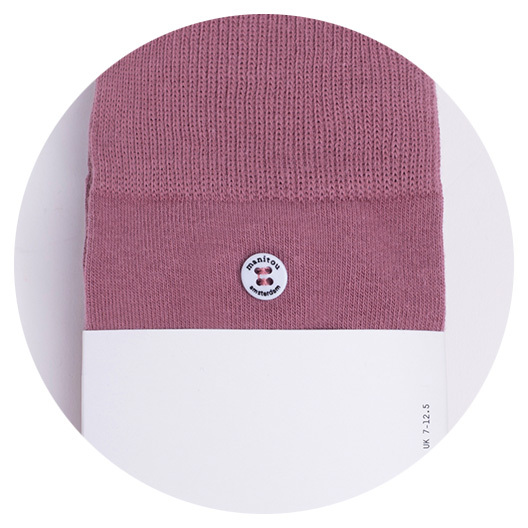 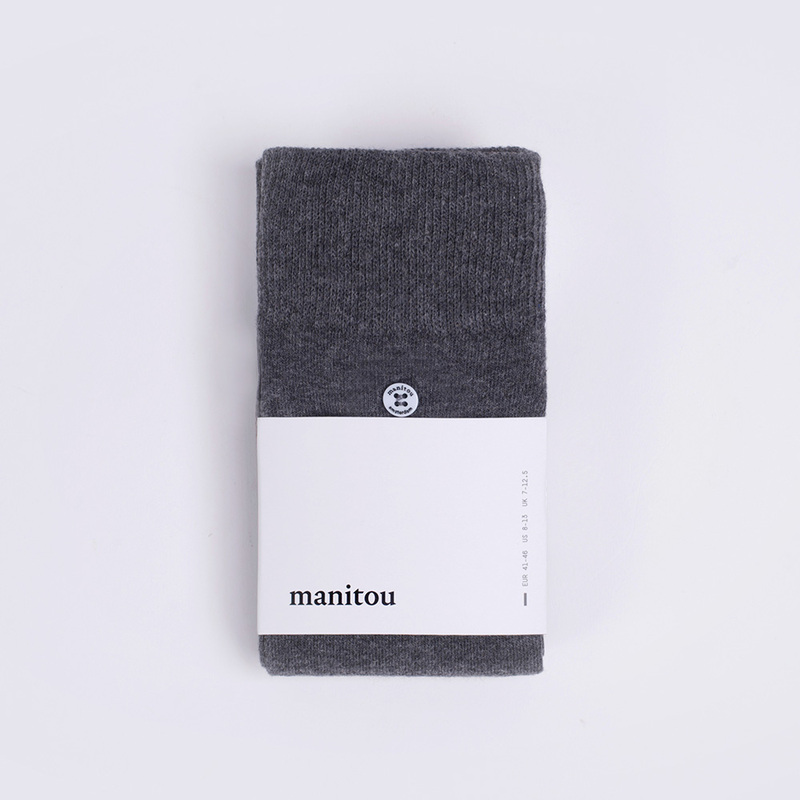 Manitou socks consist of the perfect mix of super soft combed cotton, the finest nylon and a touch of elastane. Manitou socks reach just high enough so they will never unintentionally flash a piece bare hairy leg when wearing a suit.